Hello all! Who's ready for summer? As I stated in an earlier post, I wanted to add more content driven material to my blog. I'm aiming to help writers in any way I can. 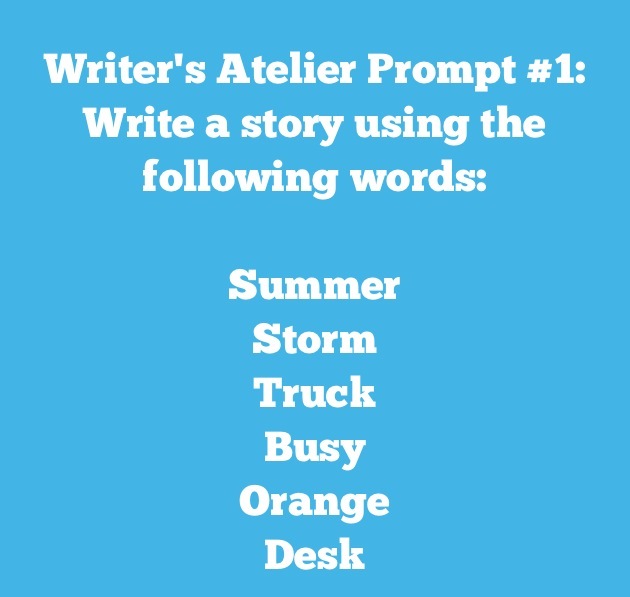 In an effort to do so, I will be posting prompts on Fridays. 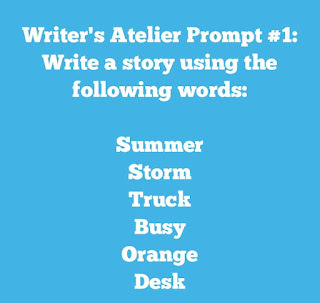 So here is the first of the Writer's Atelier Prompt Series! I don't know about you, but summertime always puts me in the mood for writing and reading.